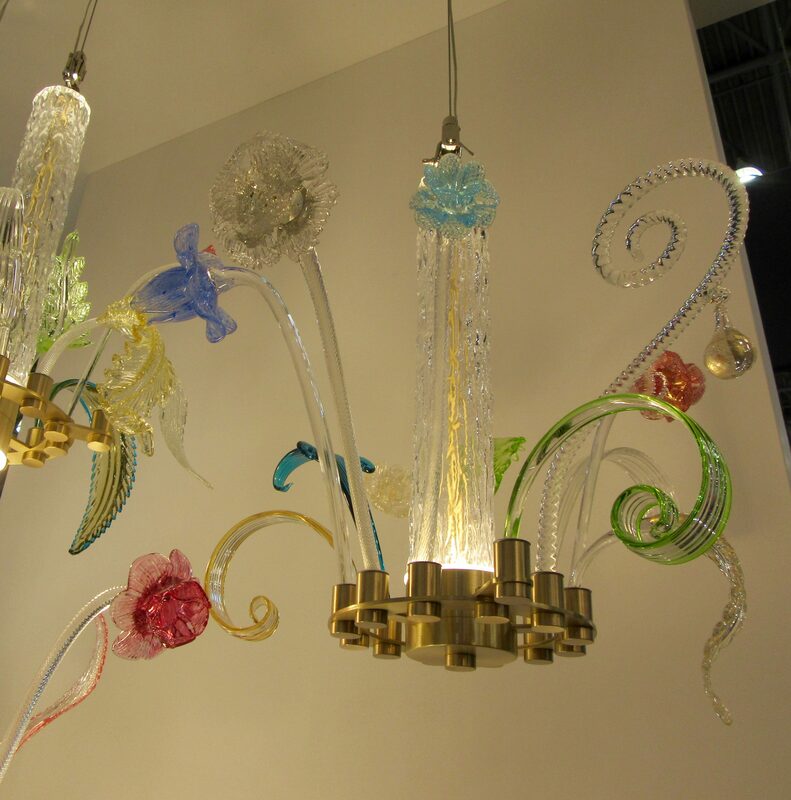 Eye On Design: Piet Hein Eek’s Past and Future Found Glass Chandeliers! 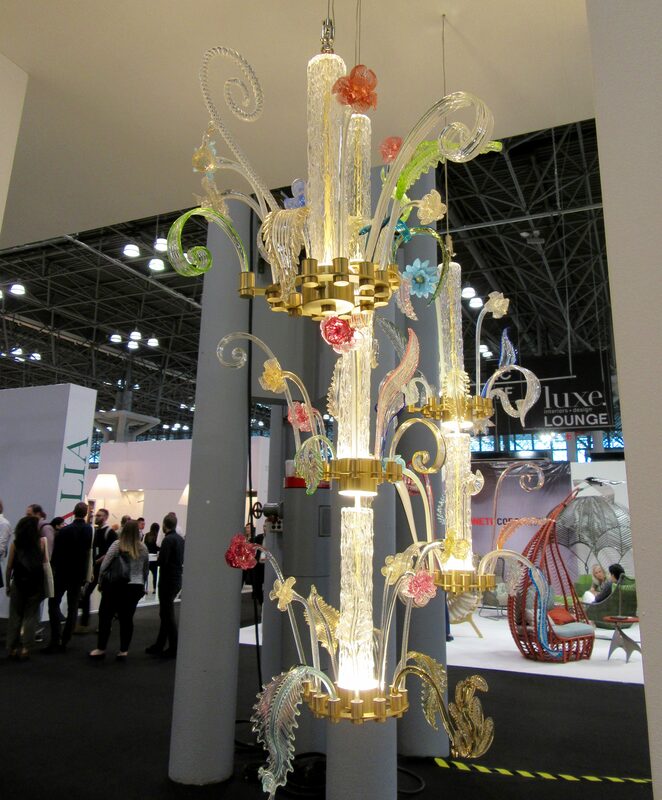 We saw these gorgeous light fixtures at ICFF and just fell in love with their Rococo look! 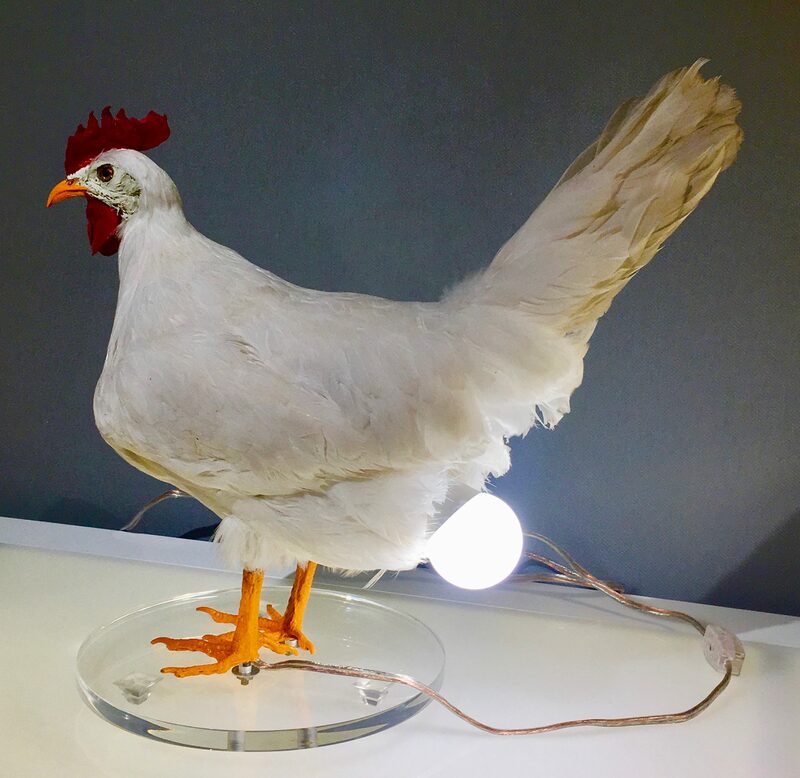 Not only are they beautiful to look at, but the story behind them is also fantastic! 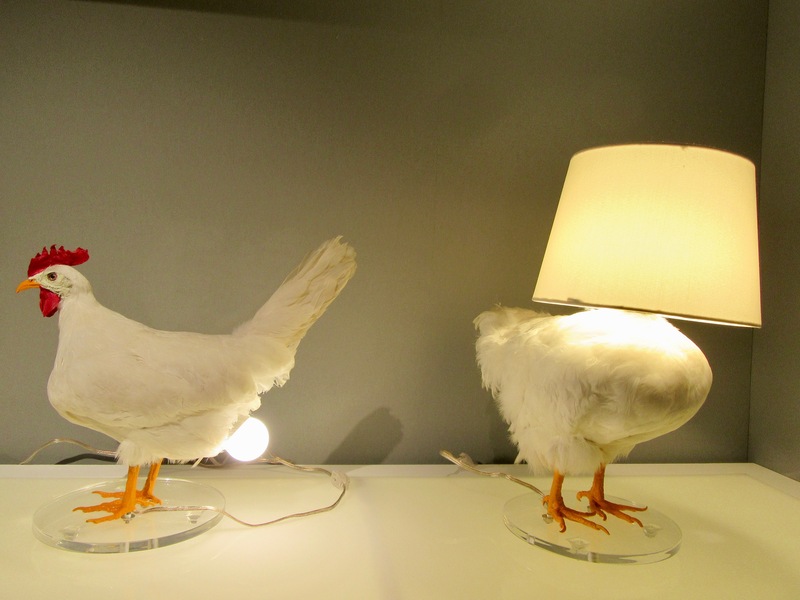 Dutch designer Piet Hein Eek’s work embodies the concepts of transformation and reinvention. 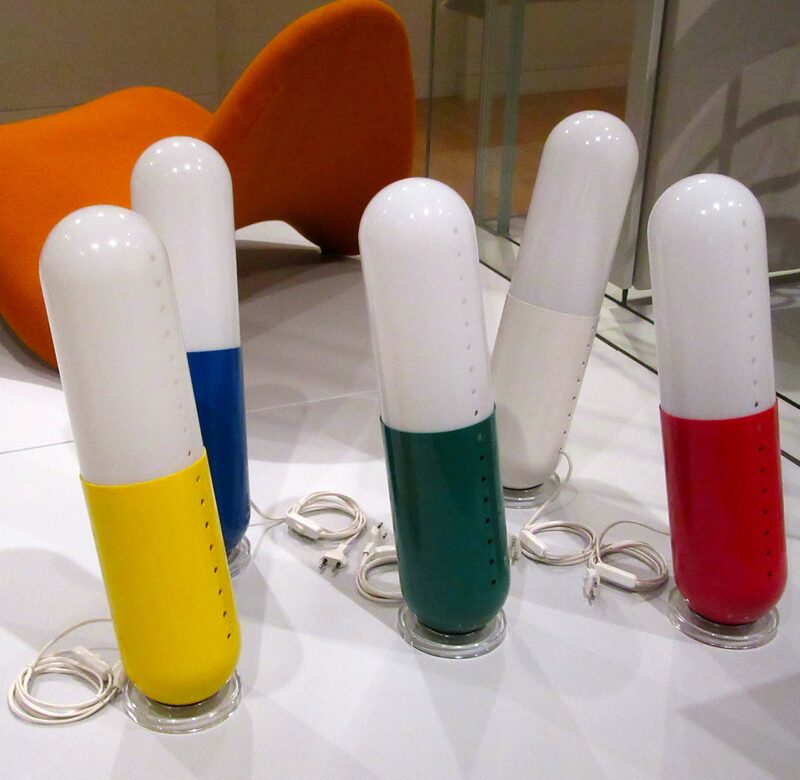 Spanning furniture design, architecture and fine art, Eek elevates discarded, quotidian and unorthodox materials into pieces that make a strong case for the Design-as-Art conversation. 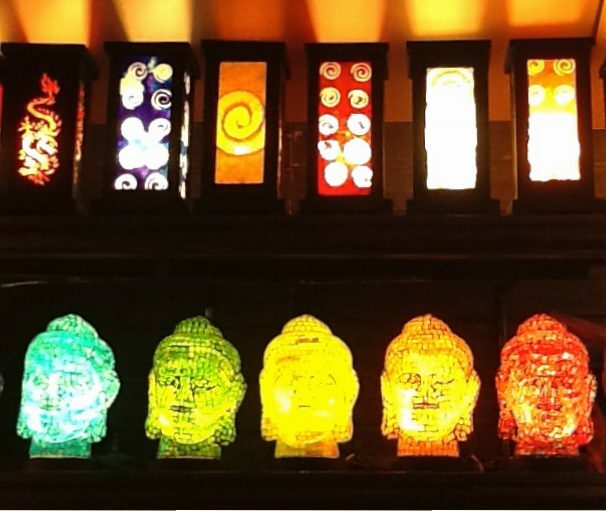 This is likely why Eek was presented by Paris-based glass lighting manufacturer Veronese with a dream job: to give a second life to their found glass pieces. 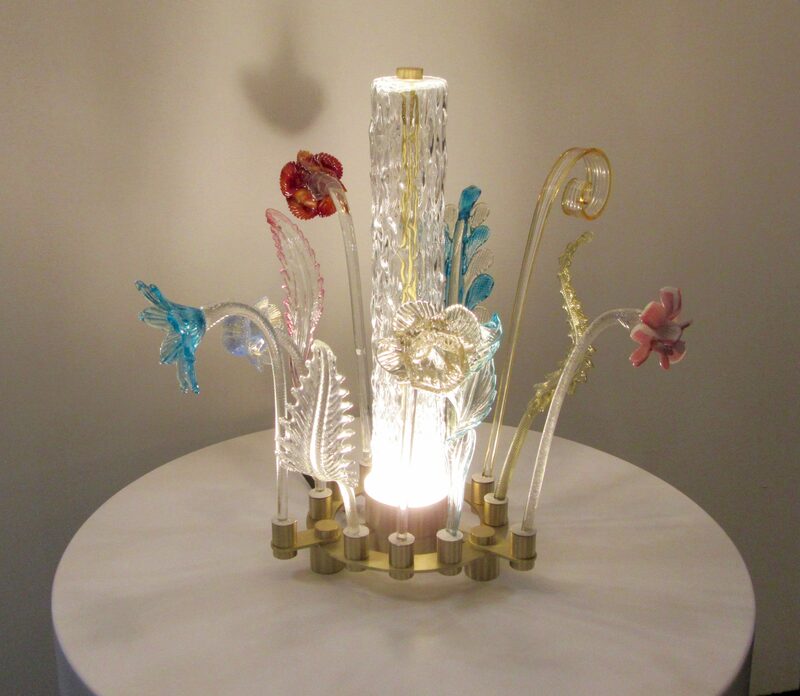 The project began when Veronese’s creative director Ruben Jochimek came across a forgotten stockpile of spare glass pieces — all hand blown by skilled Italian artisans of Murano — in the basement of their Parisian showroom. 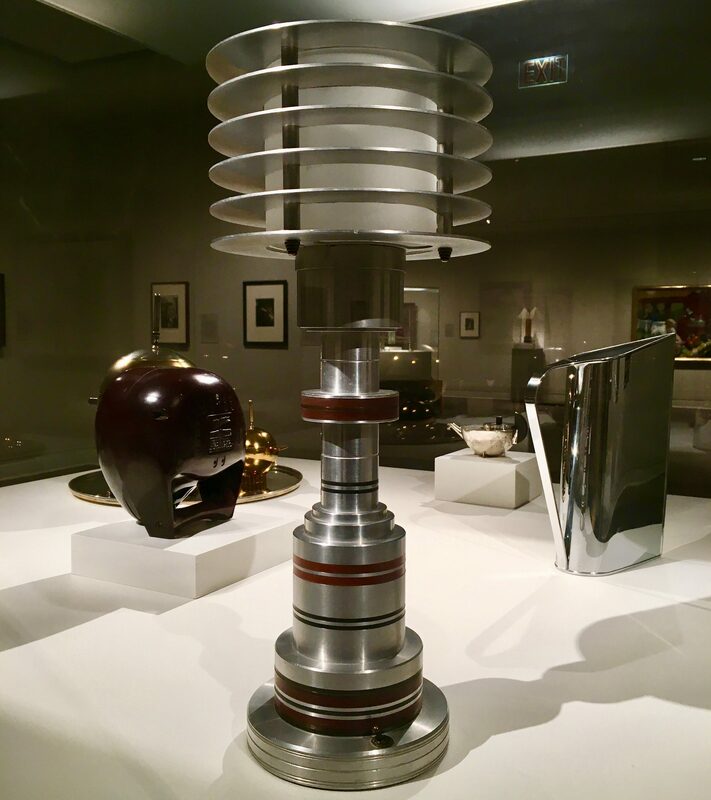 Comprised of over one-thousand pieces, the collection had been building up since 1931. These ornate glass pieces — stored on dusty shelves for nearly a century — included crafted cups, drops, rings and flowers. 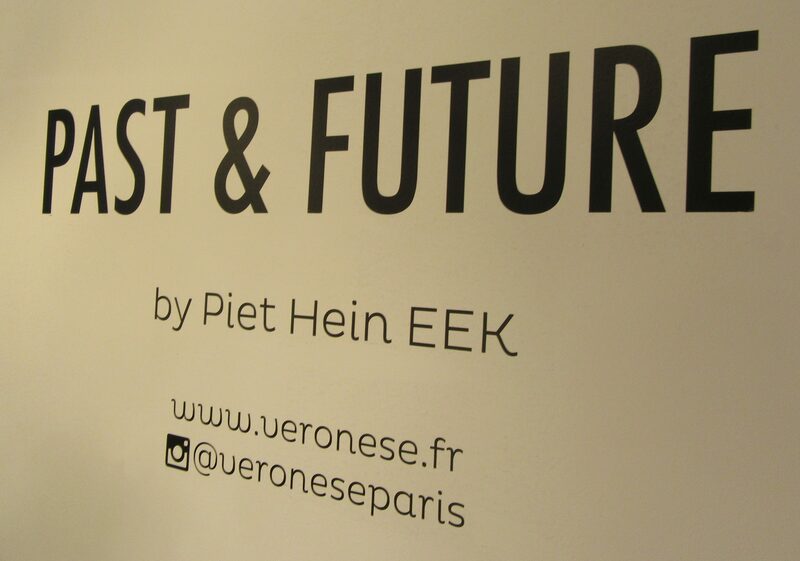 Piet Hein Eek took Veronese’s found glass objects and came up with the Past and Future collection of chandeliers! 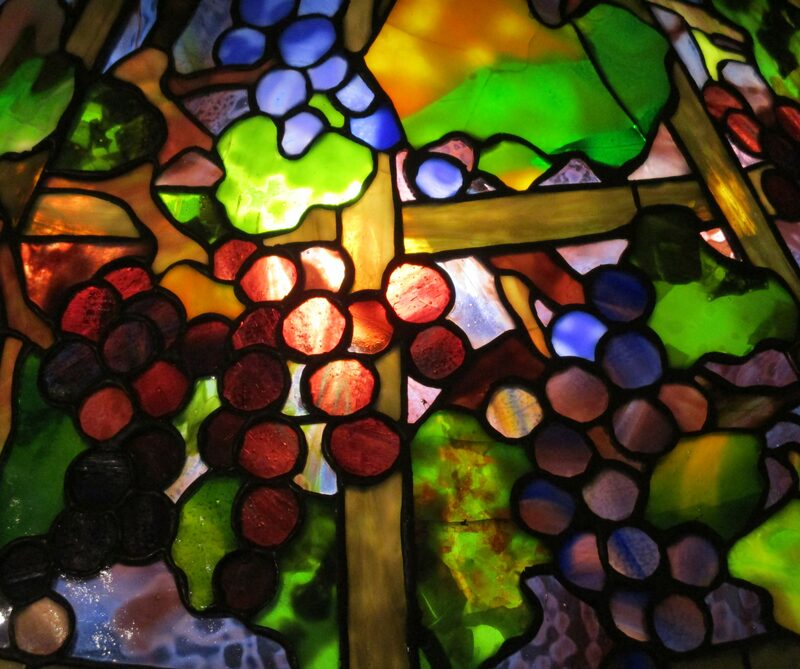 An eclectic feast of styles and colors, the resulting product blends glass parts from different collections, giving a second life to Veronese’s long-forgotten glass pieces. 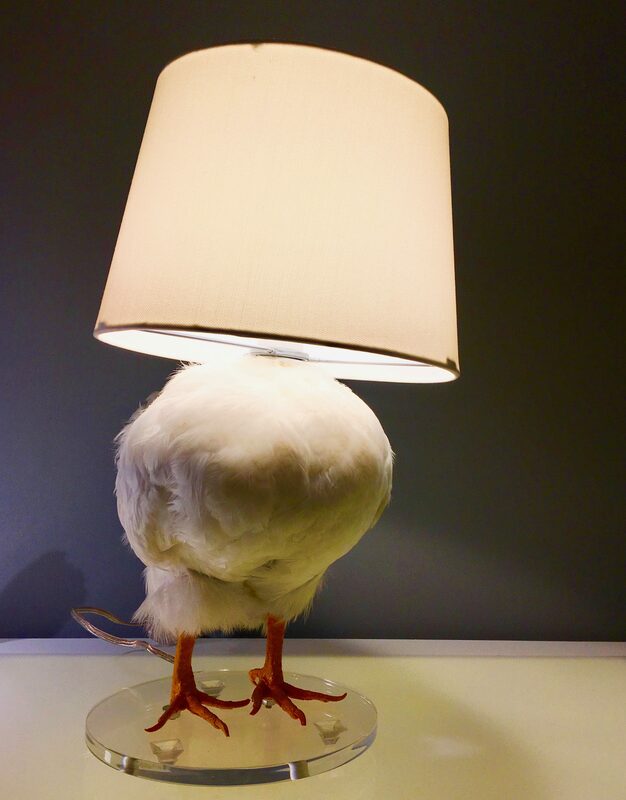 Upcycling at its finest! 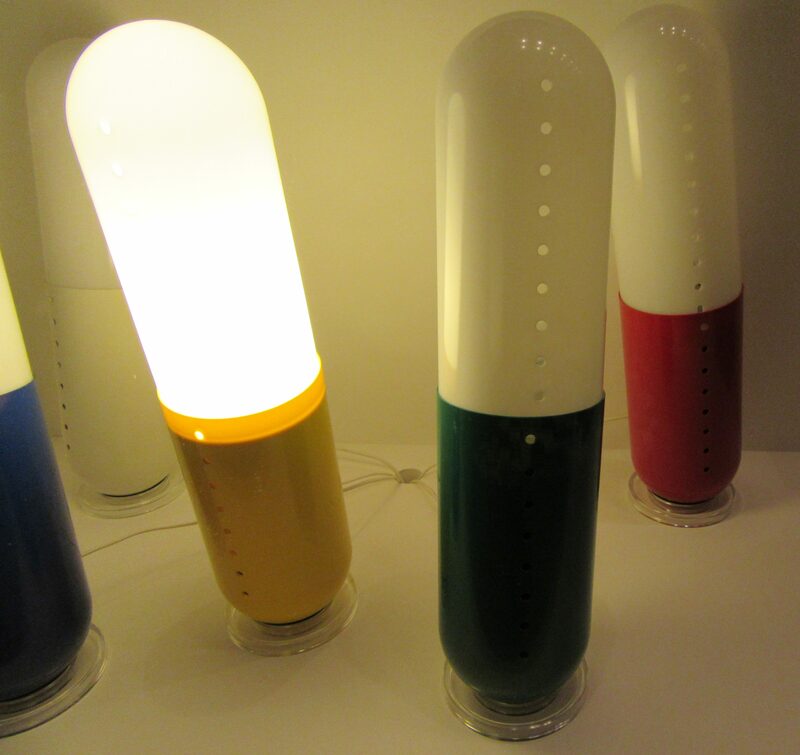 The lamps are made of 40cm glass tubes, equipped with LED lighting into which the spare parts can be slotted. 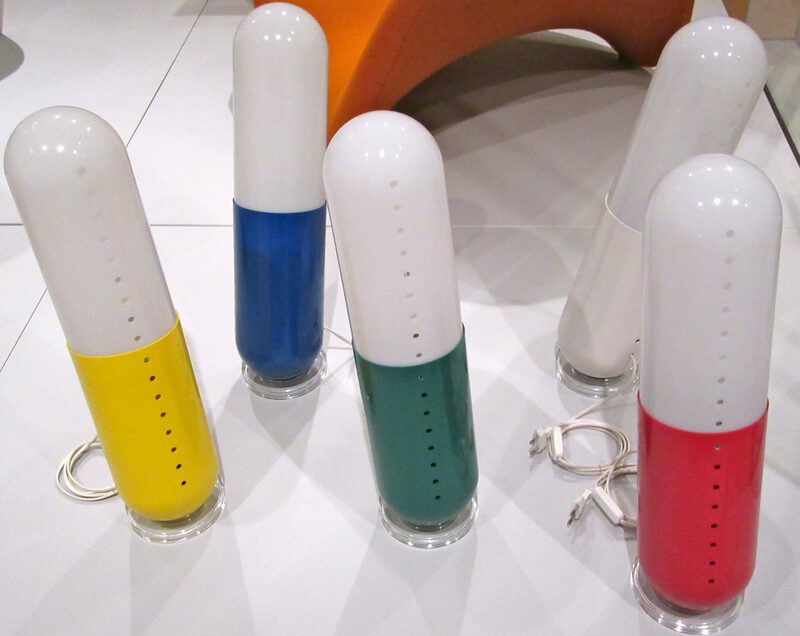 Each model is 40cm high and 25/30cm in diameter, creating a suspension composed of three modules. 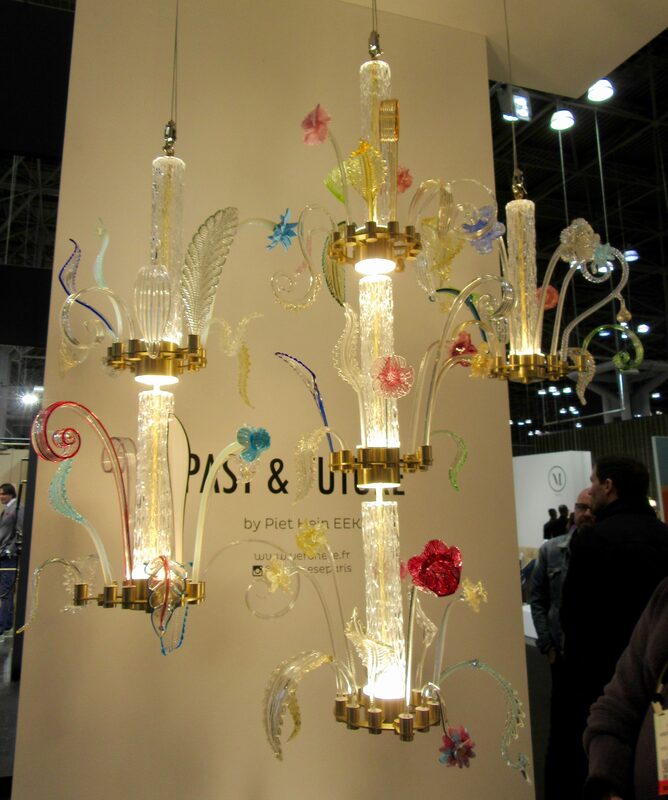 The tubes can also be assembled to create longer chandeliers. Visit Veronese online at This Link! Hey what’s up? 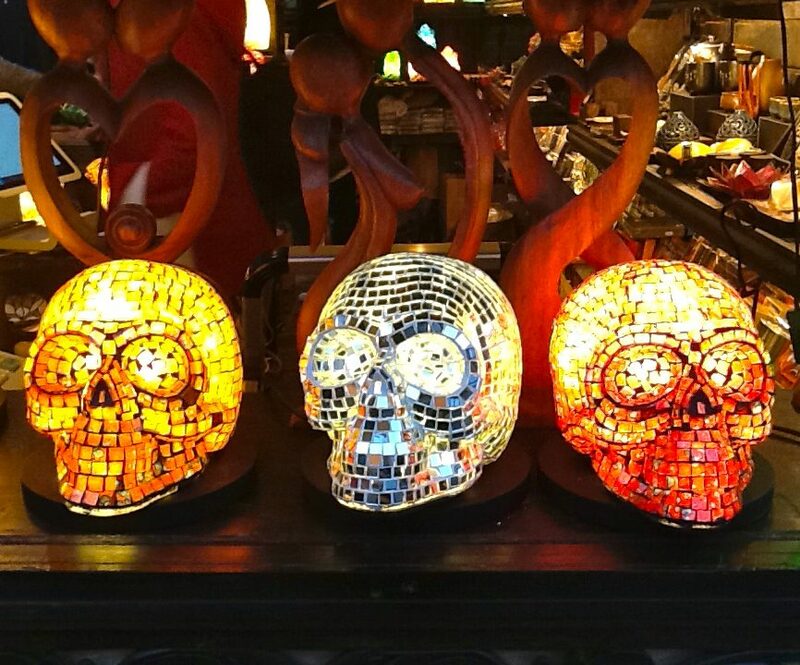 Is your Holiday shopping all done, or do you maybe need to pick up something special for the goth kid or skull fan on your list? 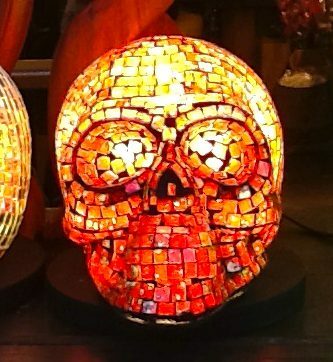 If that is the case, look no further than these totally bitchen, illuminated mosaic skulls. 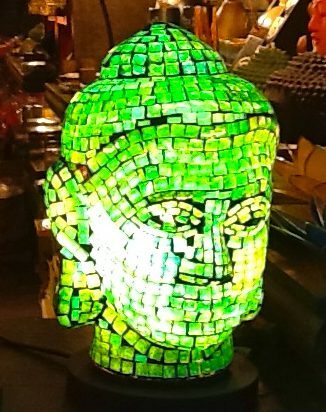 Available in an array of bright and cheery colors at the Union Square Holiday Market, Located in Union Square Park at 14th Street, between Union Square West and Broadway, through December 24th, 2016! 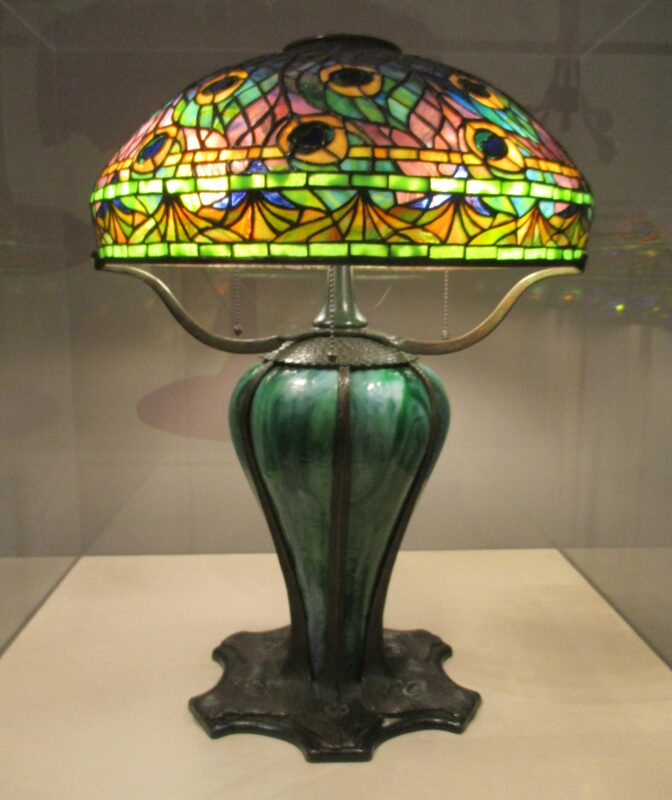 When you visit the Queens Museum to see the Ramones exhibit, make sure you also stop in to see the Neustadt Collection of Tiffany Glass, which is an on-going, and incredibly visually stunning, not to mention (but you can see I am about to) very educational exhibit of the art glass of Louis C. Tiffany! Did you know that his first name is pronounced Louie, and not Louis? I had no idea, but now I know! 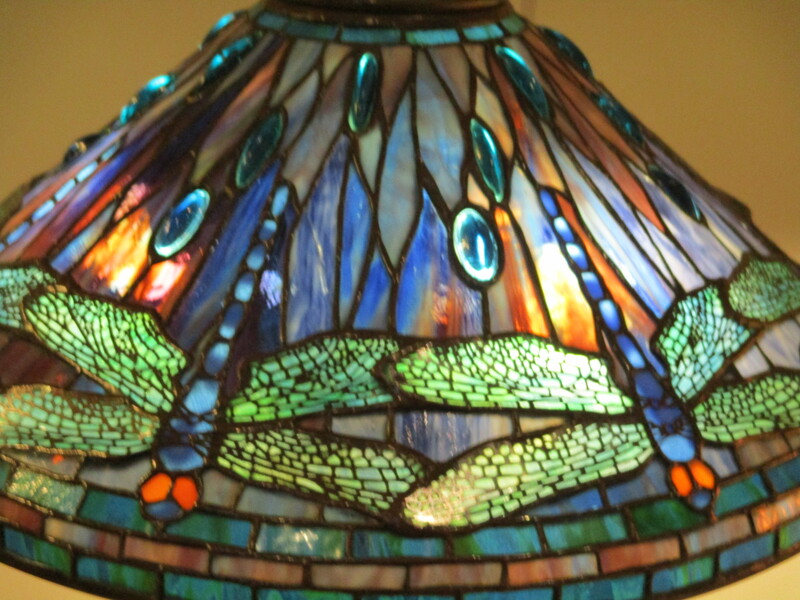 Founded by early Tiffany collectors Egon and Hildegard Neustadt, The Neustadt Collection of Tiffany Glass is a private foundation based in Queens. 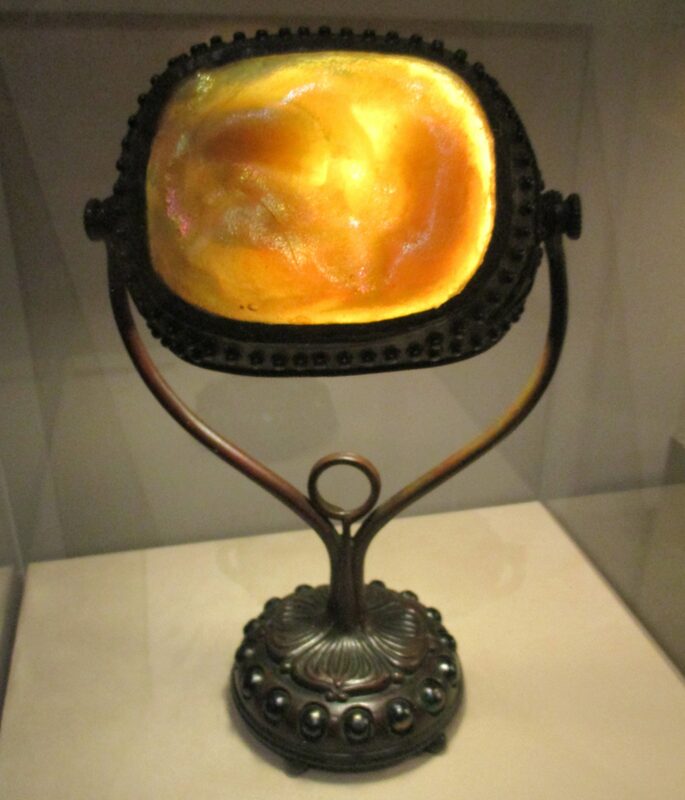 Since 1995 the foundation has partnered with the Queens Museum to exhibit and present its collection of Tiffany lamps, windows, metalwork, and ephemera, as well as an immense one-of-a-kind archive of Tiffany flat and pressed-glass “jewels” leftover from Tiffany’s nearby Corona, Queens studios, which closed in the late 1930s. 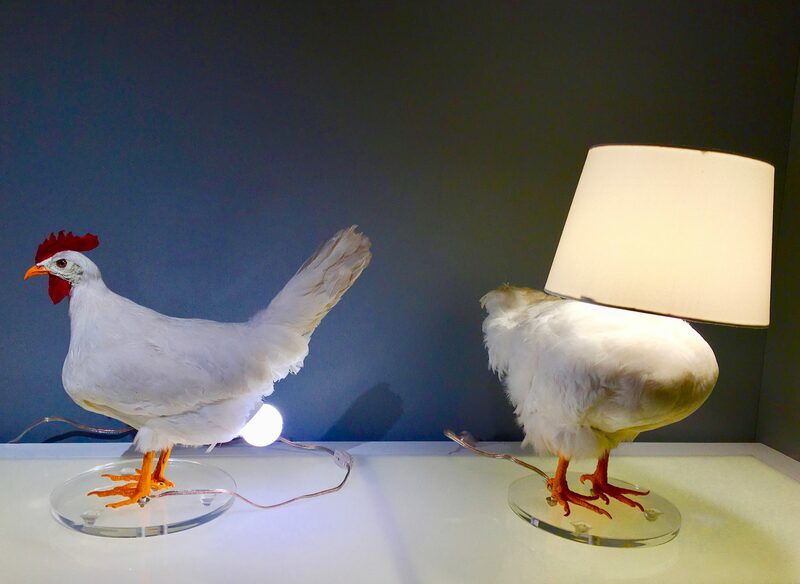 Before you even start looking at the lamps, check out the way this gallery is designed, where the shadows on the wall that are not those actually thrown by light bending around objects, but rather are painted right on the walls. It is so well done, it may even take you some time to notice. 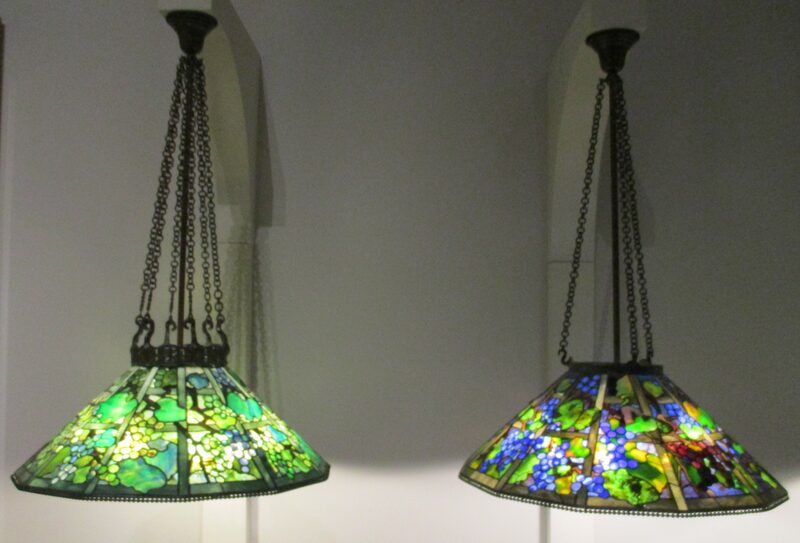 The Neustadt Collection Gallery has now relocated to the new wing of the Queens Museum, and the collection currently on display is the inaugural exhibition, Shade Garden: Floral Lamps from the Tiffany Studios, as well as a permanent display of other Tiffany designs. 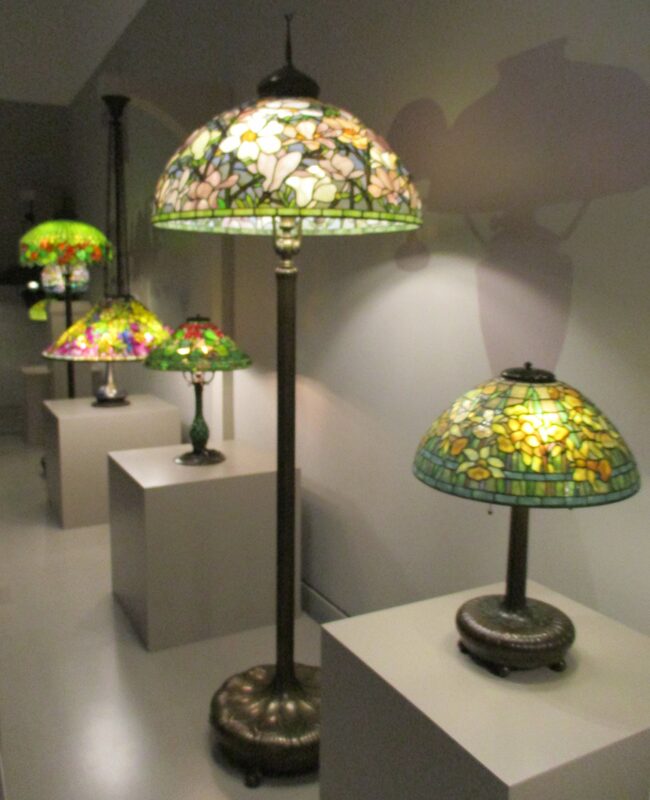 This is the best collection of Tiffany glass that I have seen anywhere, outside of the Morse Museum in Winter Park, Florida (which I highly recommend). 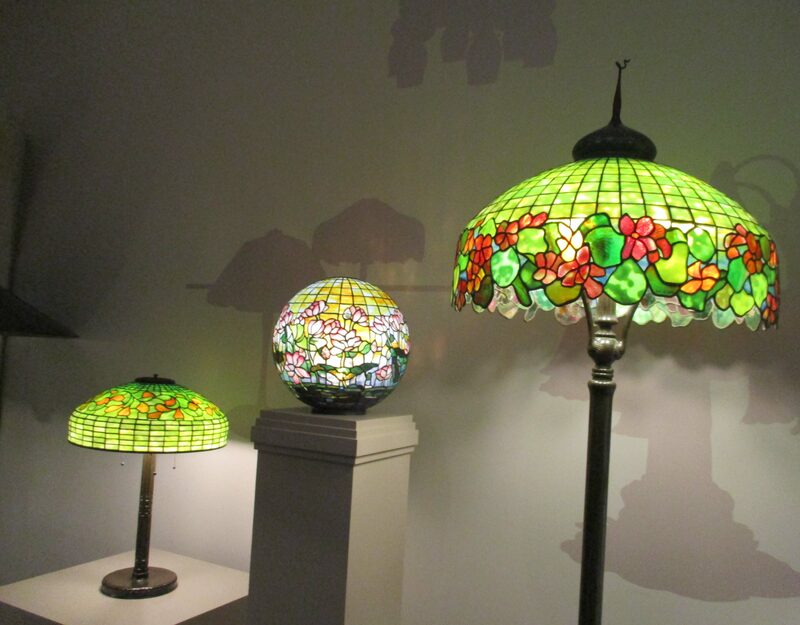 Shade Garden features 20 lamps exploring Tiffany’s masterful translation of nature into glass. 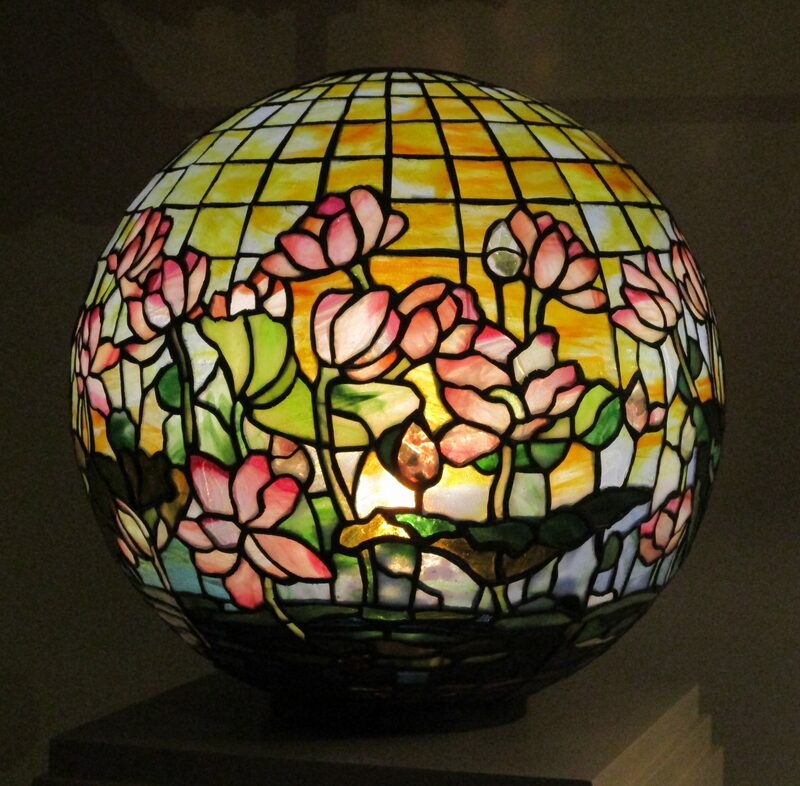 Lamps of all shapes and sizes reveal the extraordinary artistry required to accurately portray complicated blossom shapes and the unruly growth patterns of flowers as well as their nuances of color and texture. 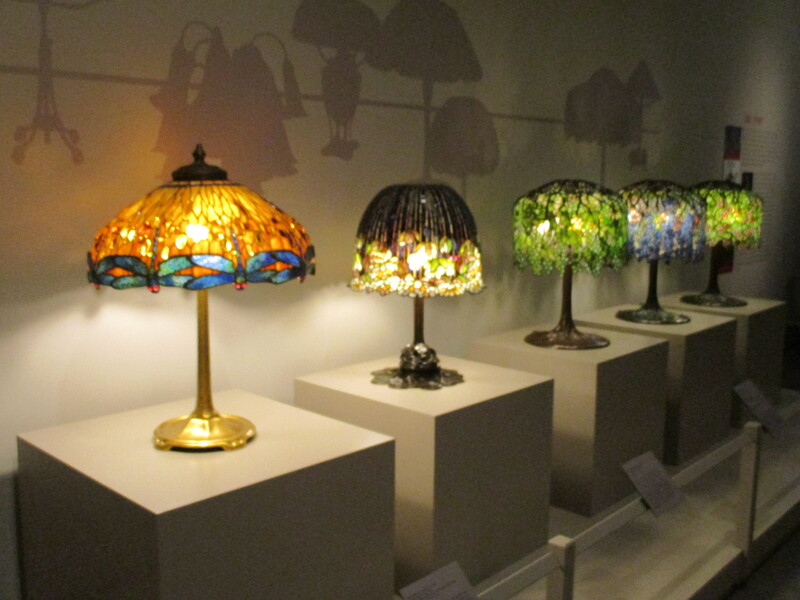 Lampshades adorned with profusions of wisteria, peonies, pond lilies, and poppies — some of the most beloved and iconic Tiffany motifs — are included in Shade Garden, which will be on view for two years. 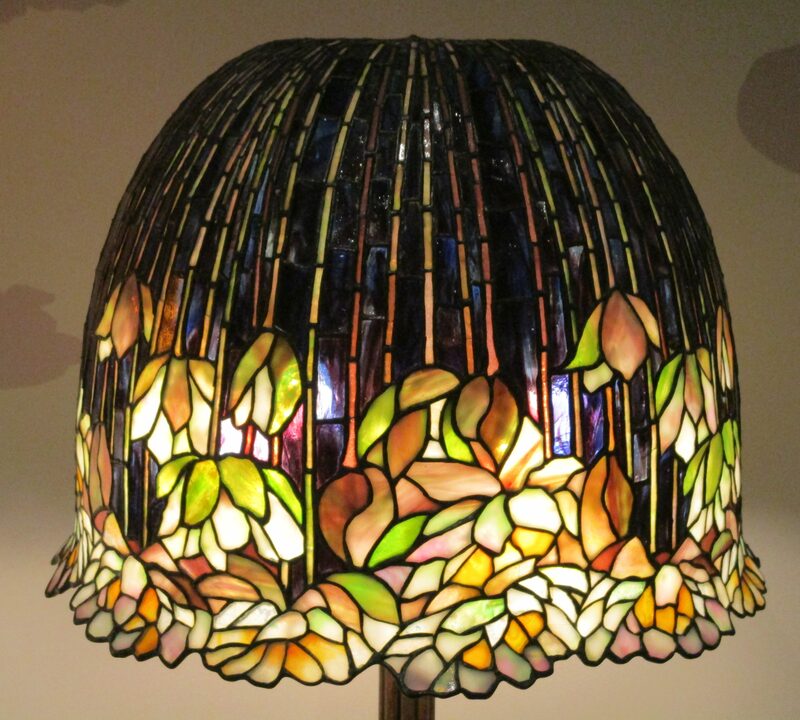 Supplementing Shade Garden is an educational model demonstrating the labor-intensive process of making a leaded-glass lampshade. 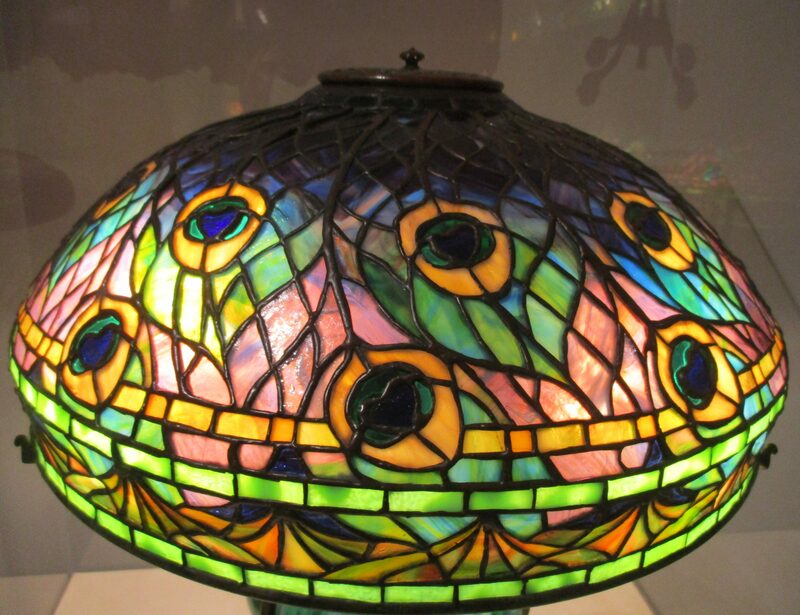 It includes original Tiffany Studios, as well as a large photomural of the Tiffany Shade Department, and an extensive selection of original Tiffany sheet glass. 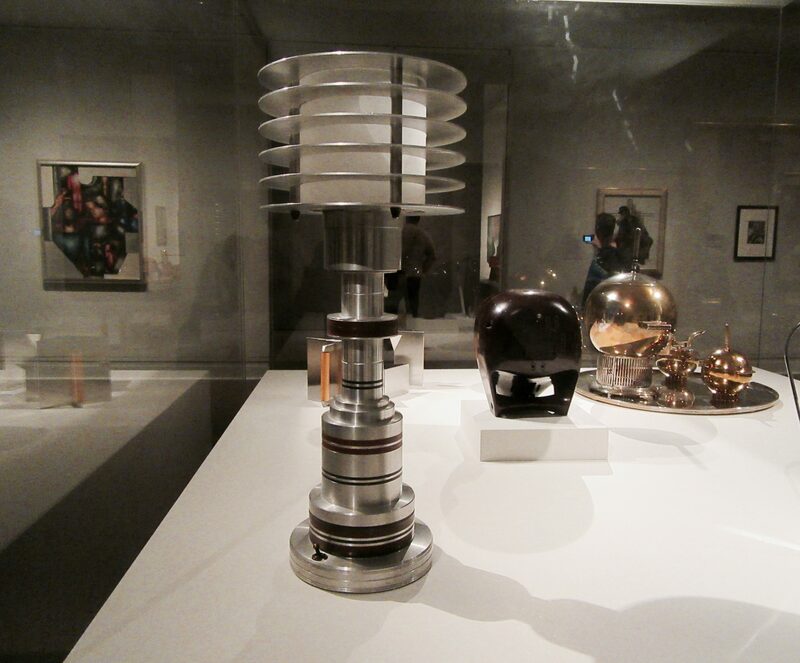 A film capturing the process of selecting, cutting and soldering the individual pieces of glass in the lampshade also accompanies the model. 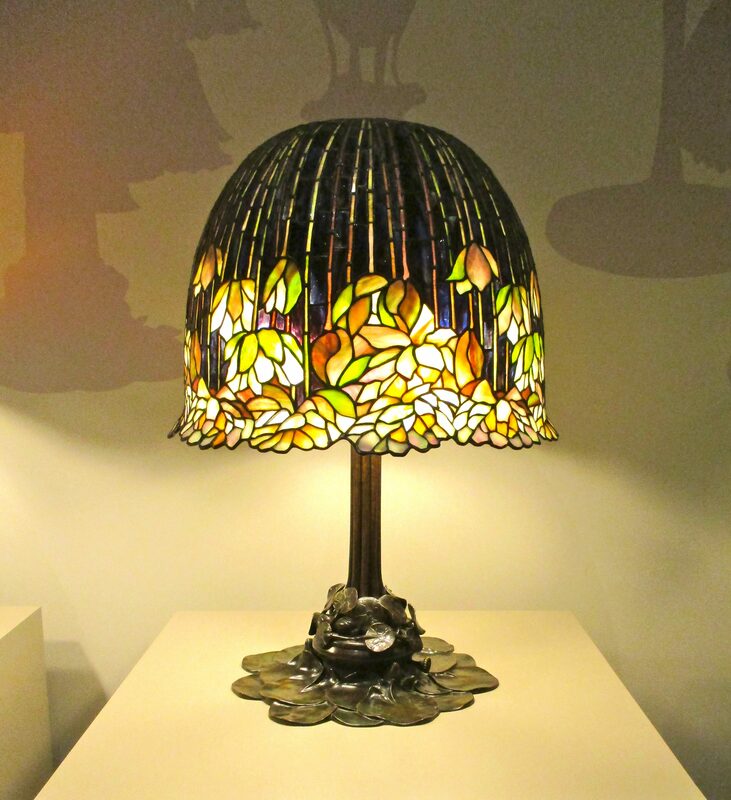 The Neustadt Tiffany Glass Collection a must-see attraction at the Queens Museum, even if you visit after The Ramones Exhibit closes on July 31, 2016.